When my own iPod arrived, I couldn’t believe the connection I felt with a gadget. It was a toy, for cryin’ out loud! But in a new world that was awash in raw grief and still-trembling fear, the iPod was a welcome distraction. I think maybe — for me, at least — that the iPod symbolized a sort of hope that October. A sign that the trivial could be good again. Nearly 10 years, two wars, four iPods, and four iPod shuffles later, my pathological need for the iPod hasn’t faded. The iPhone and iPad — both very pretty toys — don’t have quite the same allure. 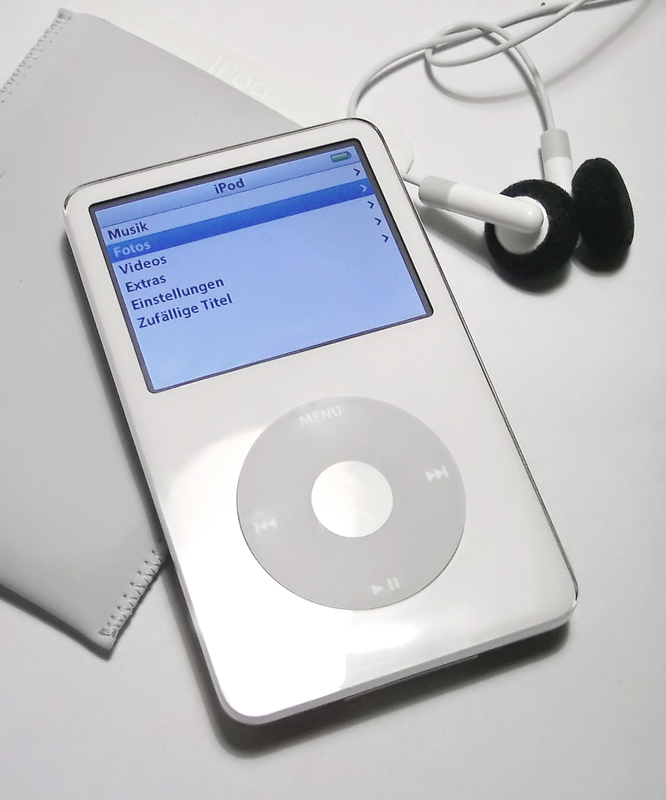 And though I mourn the loss of a genius, I’ll admit that I resented Steve Jobs because my very first iPod didn’t last forever, and neither did the one after that, nor the one after that. When my third iPod died last year, I tried mightily to revive it. I worked on it with a surgeon’s care, replacing the battery and the clickwheel. I’m embarrassed to admit that I treated it as if it were a living thing. What had I been thinking? Why had I wasted this money? It was an old rant. Simply put, my newest iPod holds nearly all my distractions and soundtracks from the past 10 years. It was a personal musical history. Maybe the trivial is finally good again. In the dark weeks after the 9/11 attacks, the idea of “1,000 songs in your pocket” was ridiculous, exhilarating and welcome. 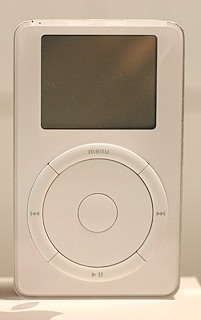 The iPod was a sign of possibilities — a sign of things to come. Years later, Jobs would introduce the iPhone, again disrupting an industry. A Razr wasn’t cool anymore. The BlackBerry just wasn’t the same. They didn’t feel alive. You didn’t hold them and see into the future. We could see the future because Steve Jobs did. And while I can remember a life before iPods and iPhones, I’d rather look ahead, to see what other possibilities personal tech holds. And I wish Steve was here to have his say. Even so, I still have my 1,000 songs in my pocket, proof the trivial could be good again, and I thank Steve Jobs for that.